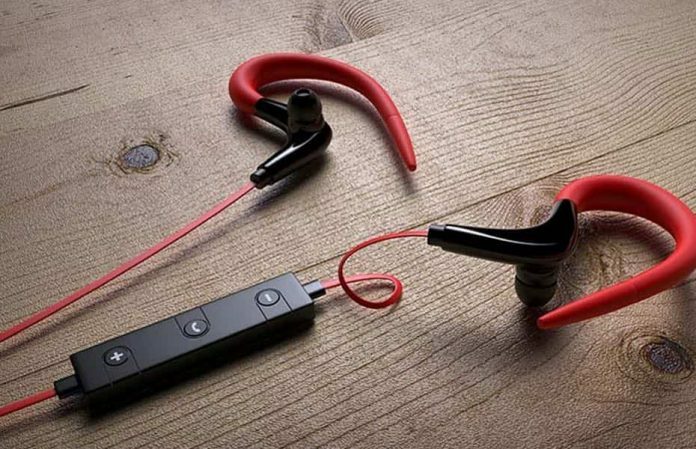 Pebble a Delhi Headquartered Mobile accessories company has launched a Bluetooth wireless headphone. The headset is designed exclusively for fitness freaks who seek comfort and performance during training. The Pebble Sport supports music playback of 3-5 hours at a stretch with a power capability of 55 mAh and up to 10m of Bluetooth range. 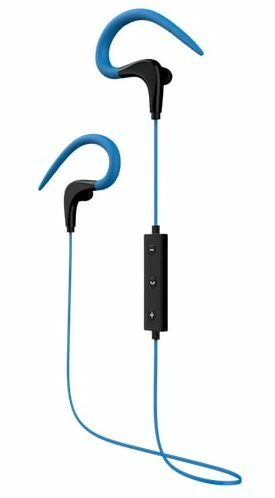 It comes with an in-built Microphones and Active Noise Cancellation which allows the user to make the phone call even in the noisy surround. The 20Hz-22000hz of frequency response range and Bluetooth version 4.0 featured Pebble wireless headset is available in red and blue colour shades with a price tag of Rs. 1499. It can be purchased online from Pebblecart.com company’s official store or from the popular e-Commerce platforms like Flipkart & Amazon.